Apr. 27, 2015, 10:38 a.m. 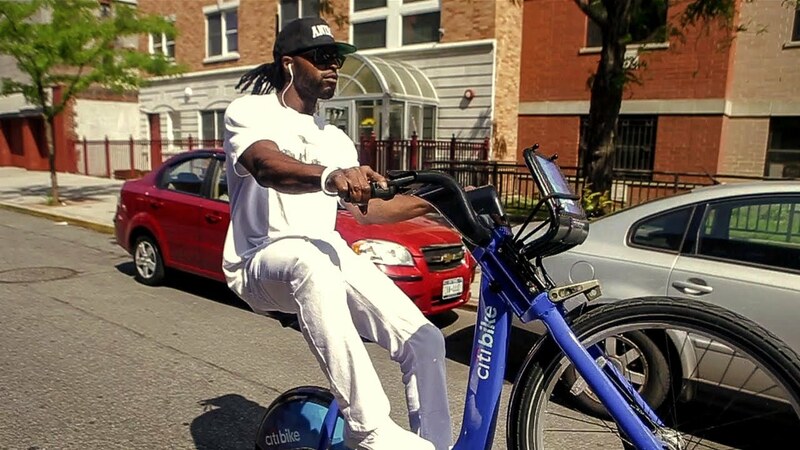 Think about words you’ve heard used to describe Philadelphia’s new fleet of public bike share bikes: Stable, easy to ride, heavy, comfortable, wide handlebars, big baskets. 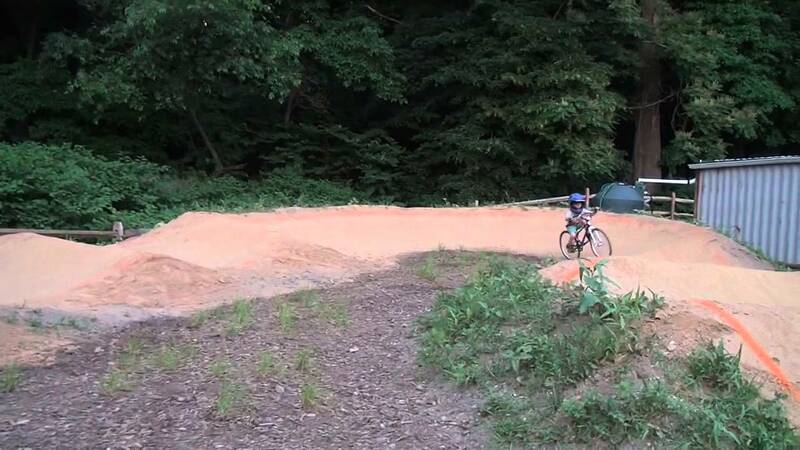 Not exactly the adjectives used to describe bikes often used at the city’s new Pumptrack, where the region’s X-Games aspirants work to perfect their backflips and gap jumps. But Billy Penn found a brave rider willing to take a new Indego bike for a spin. Meet Ray Louder, a 43-year-old from New Jersey who spends lots of his time up at the track, located in Wynnefield not far from Parkside Avenue. The Philadelphia Pumptrack provides a place for kids and adults to ride bikes in a safe space that’s close to home in West Philly. It’s part of a collaborative initiative between Philadelphia Parks and Recreation and the Neighborhood Bike Works that works to engage youth at local recreation centers. 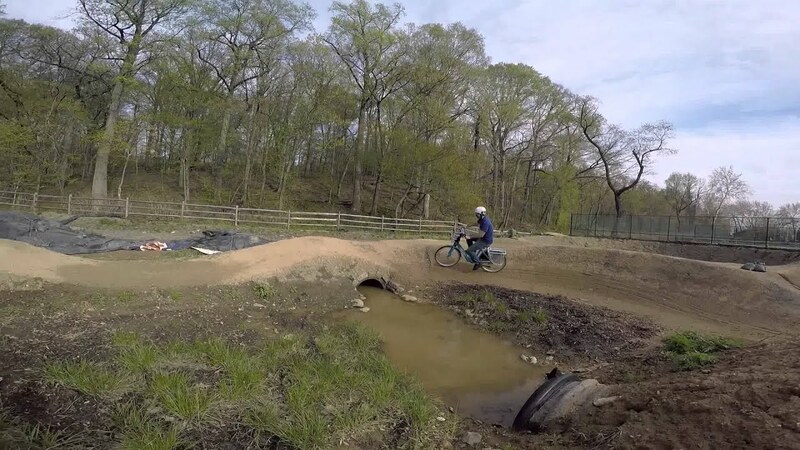 To learn more about the Philly Pumptrack and check out what these guys can really do on their own bikes, visit the park on May 9 for the track’s second grand opening. There will be music, food trucks and some bikes available for anyone who doesn’t have their own. More information on that event can be found here. Kids in Philly's public schools say they aren’t getting enough support to stay on track for college and careers. Now they’re taking a stand to change that. The pies might be even better at Joe Beddia's Fishtown redux. Opening dates and what's on tap. Jim Kenney is taking heat for spurning a vendor with political ties to John Street. One resident gave up on his festivities altogether.